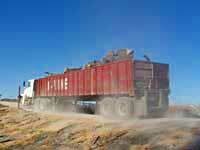 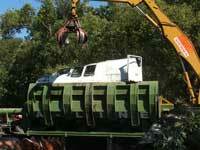 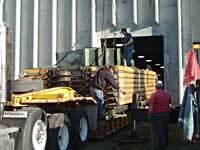 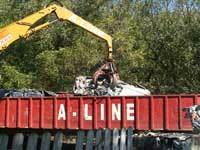 A-Line Iron & Metals is devoted to providing the best scrap recycling solutions for you and your company. 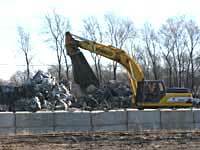 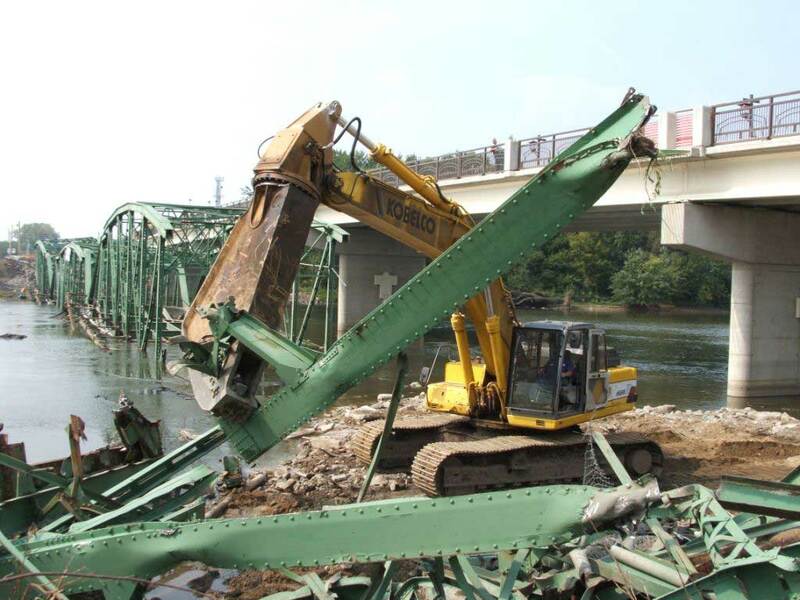 Whether it be at your facility, or on the job-site, we will work with you to make the scrap recycling process as efficient as we can so you can focus on your work. 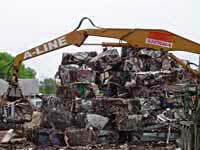 Call us today and see why so many people think of A-Line Iron & Metals first when it comes to complete scrap recycling services and solutions. 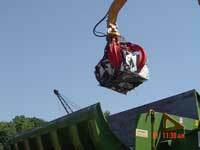 With our new Sierra RB6000 portable baler, A-Line can rapidly mobilize to your location, providing custom, onsite, metal crushing and baling. 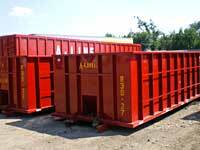 Our mobilization capability and our fast and effective output will save you time and money time and time again. 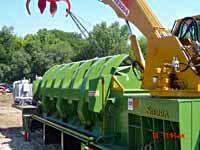 Depending on the material that is being processed, our new Sierra can produce bales that are 40" x 24" x variable length with an average weight of 850 pounds.